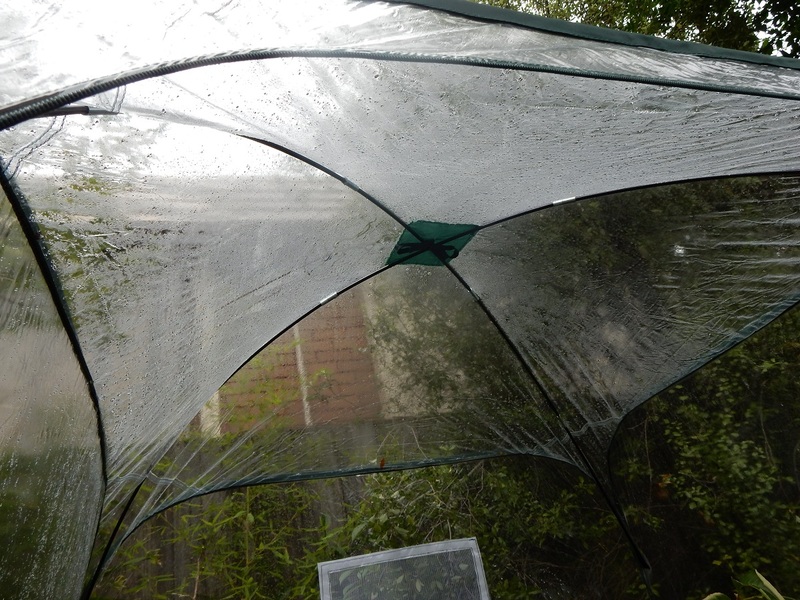 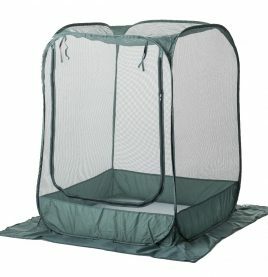 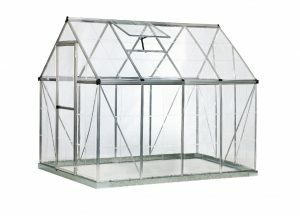 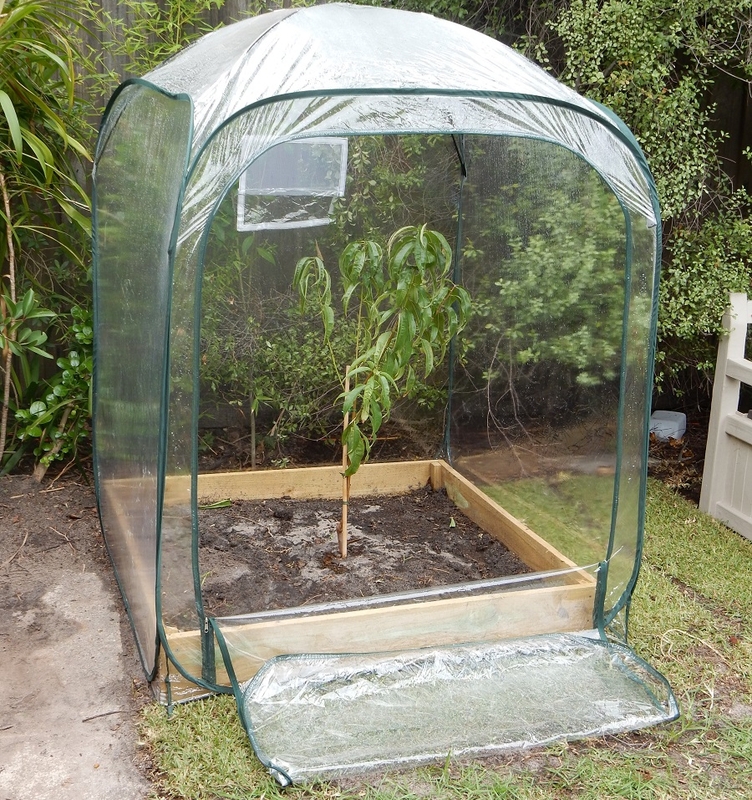 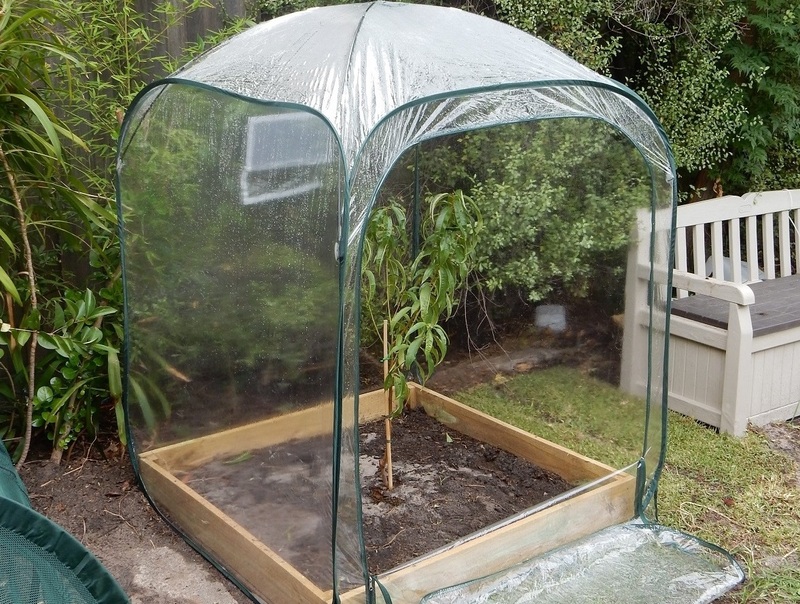 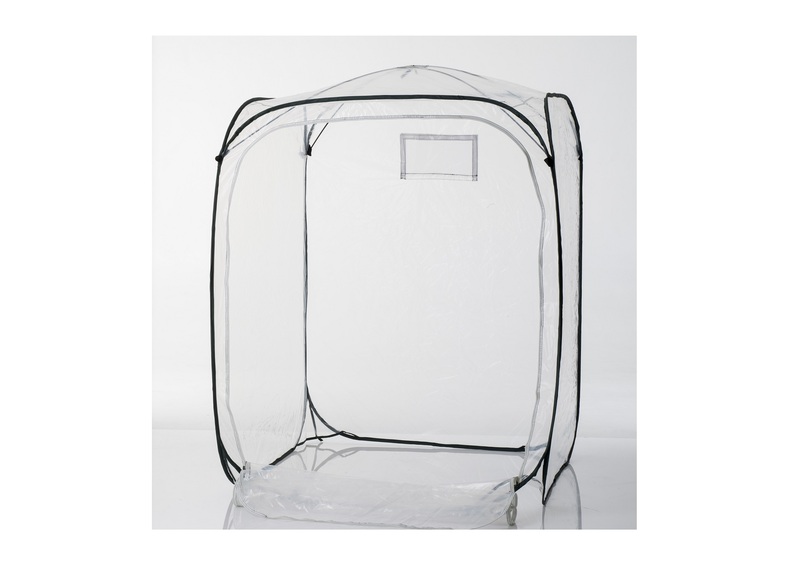 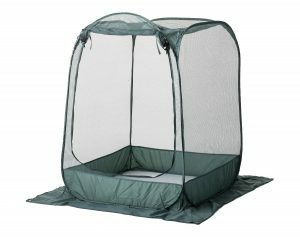 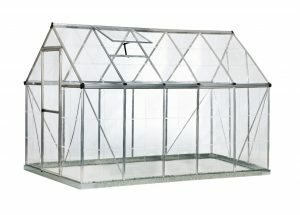 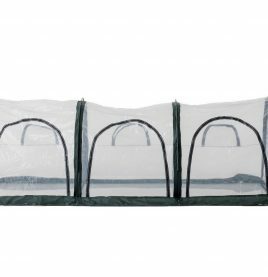 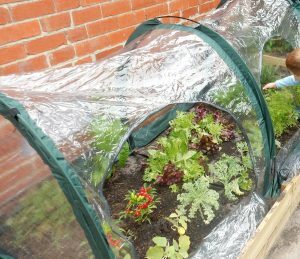 Create your own mini micro climate for your plants, shrubs and veggies with this 140cm Poly Garden Cover. 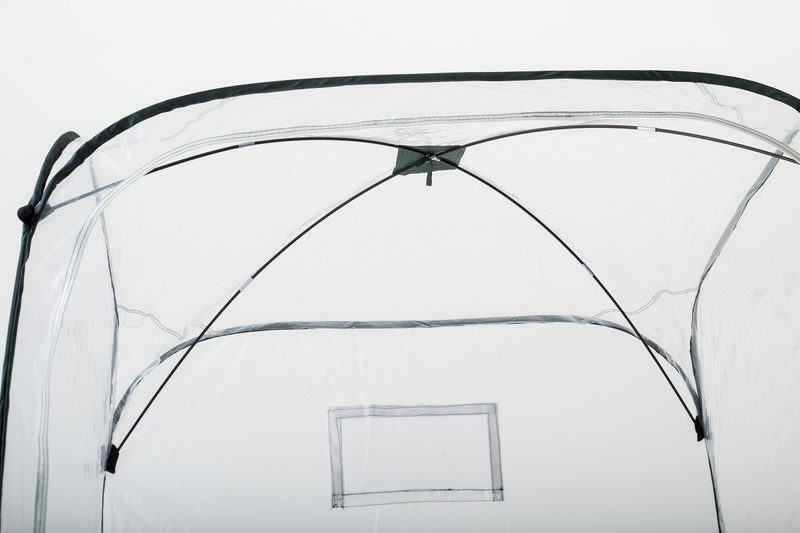 Designed to literally ?pop? 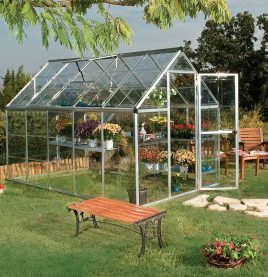 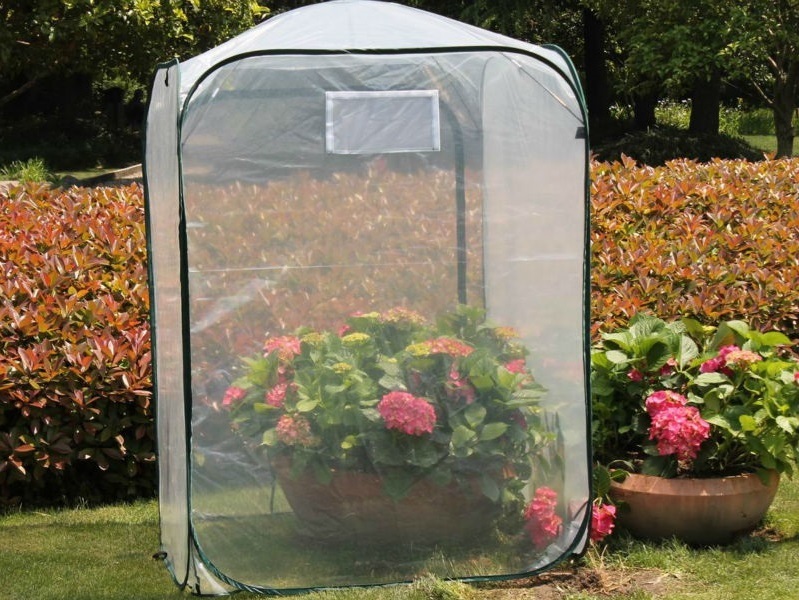 into shape, the?cover?s vertical height and dome shaped roof is ideally suited for taller plants and has been designed to be set up within seconds. 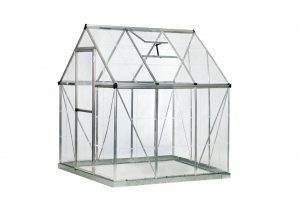 Easily placed over your plants and shrubs, the unit itself has tough 12mm polyethylene walls, steel wire rods for structural support and ?4 x ground pegs to secure the cover to the ground if necessary. 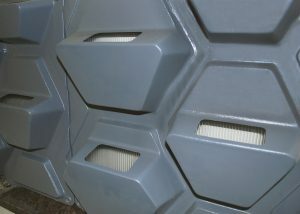 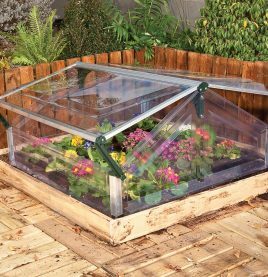 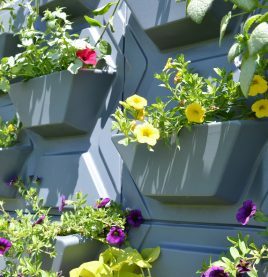 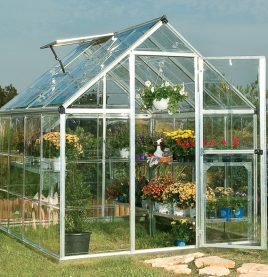 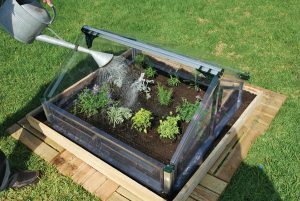 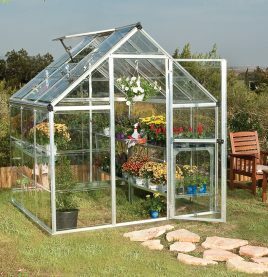 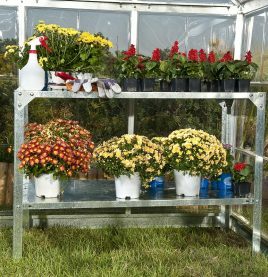 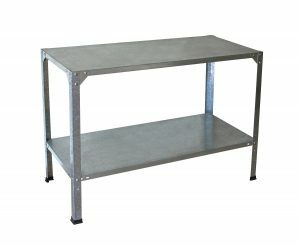 Also incorporated into the design is a ventilation window (with protective fly wire) and a large side flap to allow for easy access to your plants.